Access to every session of this years congress including the Conference Dinner. Please note: All currency is listed in Australian Dollars. The current exchange rate for USD is 0.75 to 1 AUD as at July 09, 2018. Access to every session of this years congress, excluding the Conference Dinner. Please note: All currency is listed in Australian Dollars. 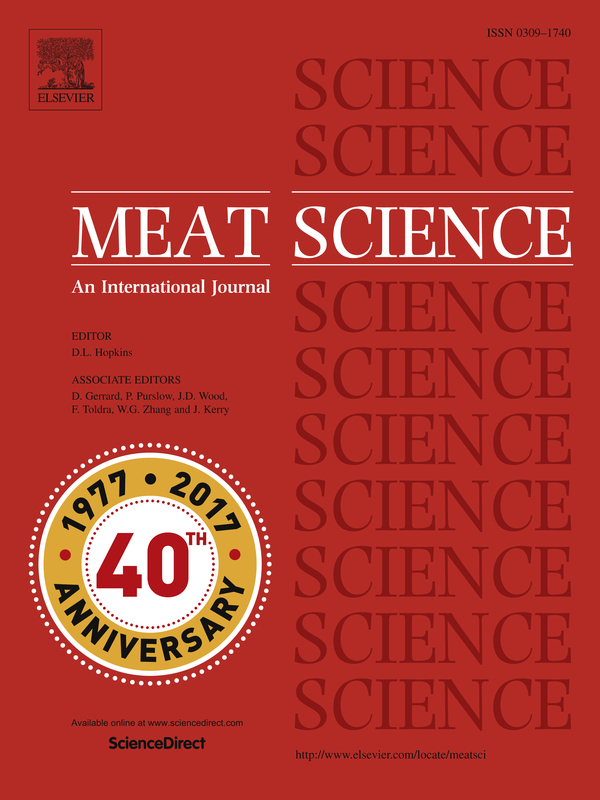 Introduced in 2016 at the 62nd ICoMST in Thailand were awards funded by the International journal Meat Science for the best oral and poster papers presented by young scientists (must be no older than 35 at the time of the conference). The awards are offered every second year. Meat Science will provide the following prizes to be judged by panels representing the editorial team of the journal. Eligible young scientists are to register for the awards when they submit their paper for the conference at which time they must also provide details of their birth date. The awards will be presented to the successful candidates at the Congress Dinner. For assistance to register for the awards please click here to contact the conference secretariat. 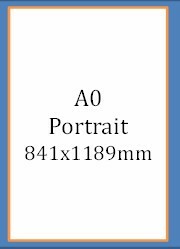 The Poster Guidelines for the posters that are being presented at the conference are to be A0 paper size and portrait orientation, the dimensions are 1189mm (h) x 849 mm (w). Please click here for some handy hints on creating a conference poster. All posters are to be up by Monday 13th August by 10.30am. A detailed program will be released soon. Short paper submission is now closed for the 64th International Congress of Meat Science and Technology, which will be held in Melbourne, Australia on 12th – 17th August 2018. Submissions cannot be longer than two pages and must adhere to the template formatting. Click here for template. The Scientific Committee may at its discretion move an accepted submission into another presentation category to ensure the continuity of the conference programme. Oral presentations will be 8 minutes long with 2 minutes for Q&A. An author may present a maximum of two short papers at ICoMST 2018. Accepted short papers may be designated as oral or poster presentations by the Scientific Committee. Short papers must be submitted under one of the conference themes. The only language of the conference is English and all short papers must be submitted in that language. Please adhere to the following formatting guidelines when preparing a short paper for ICoMST 2018. Submissions not formatted to the following standards will not be accepted. Short papers can be a maximum of two pages.